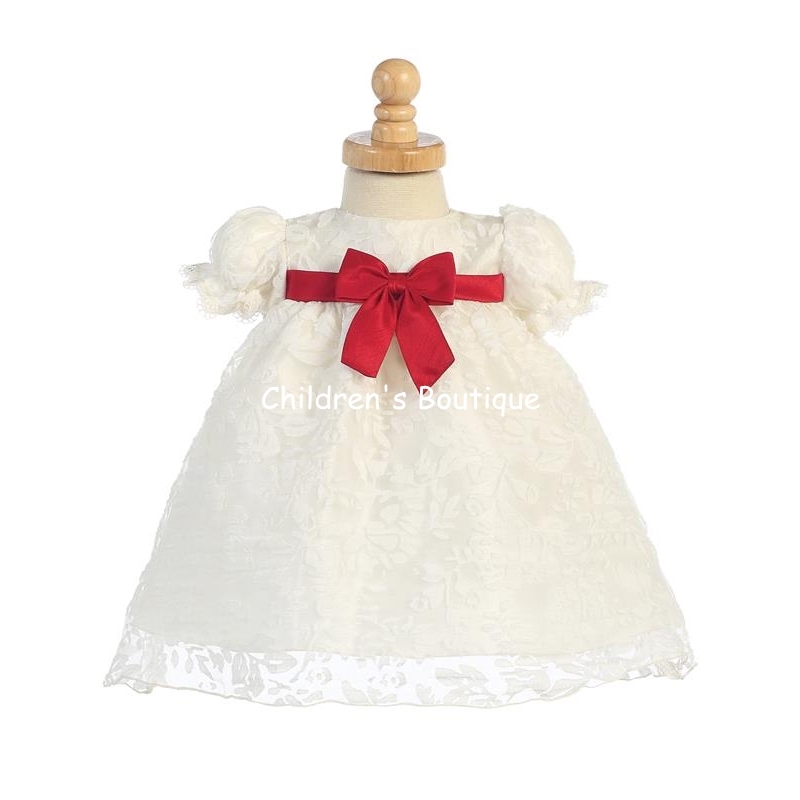 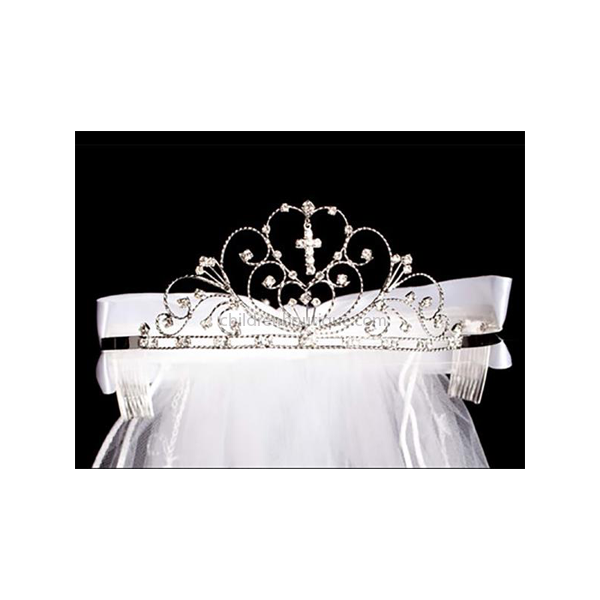 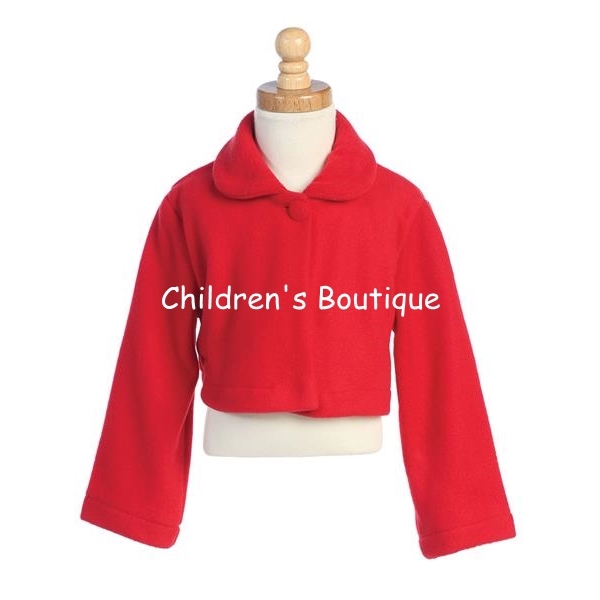 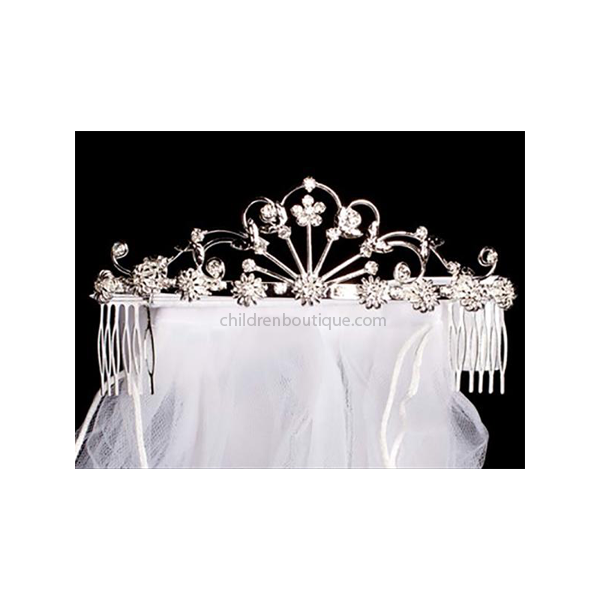 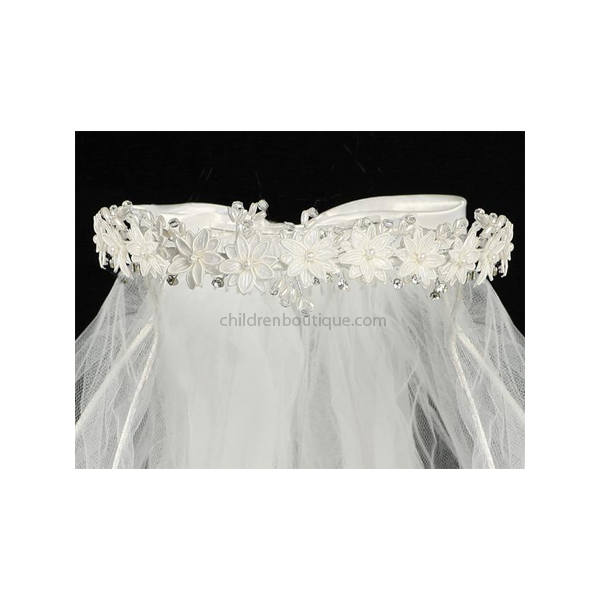 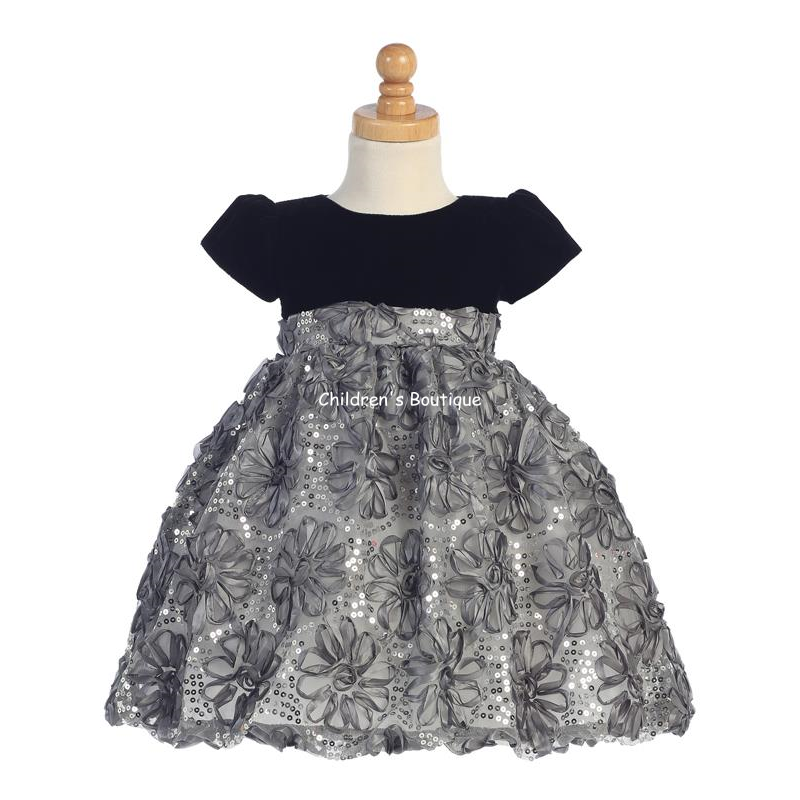 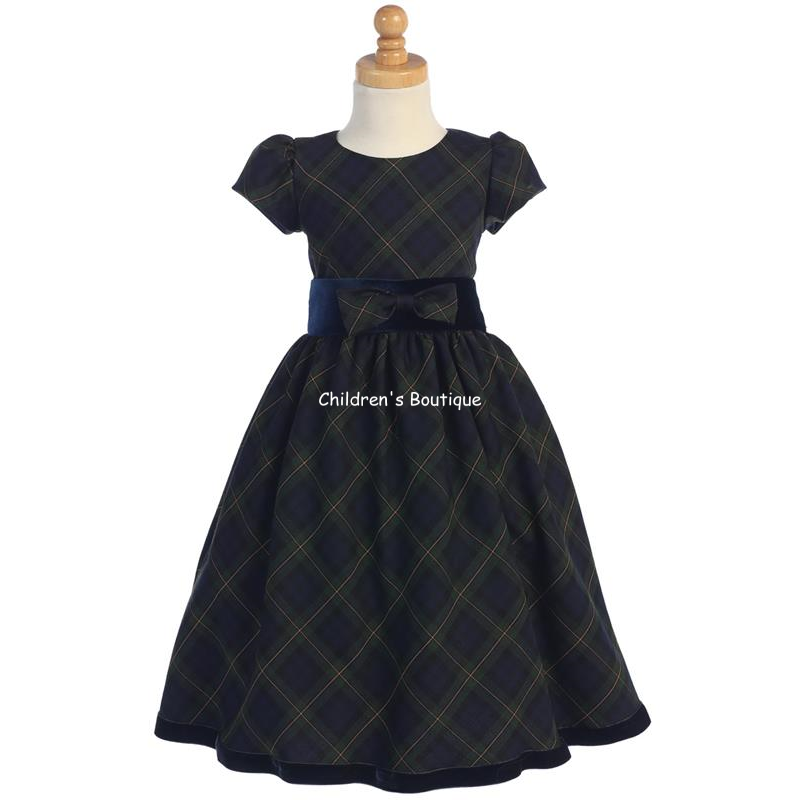 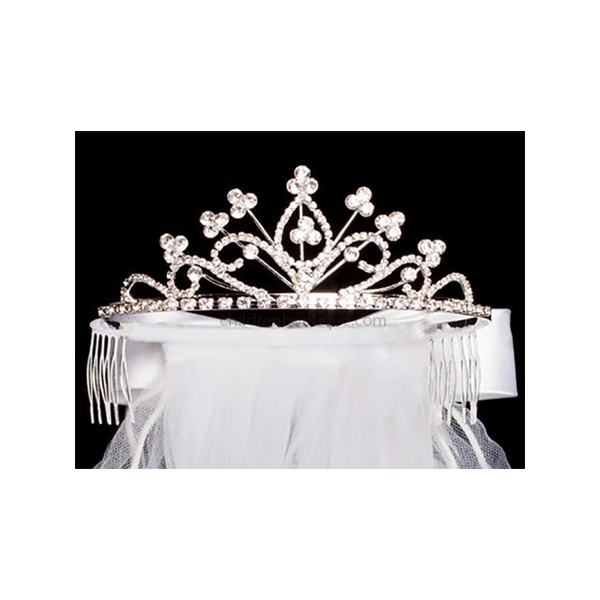 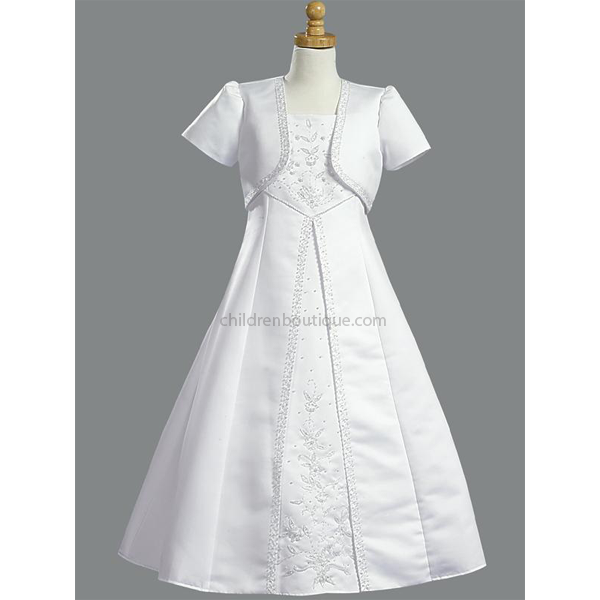 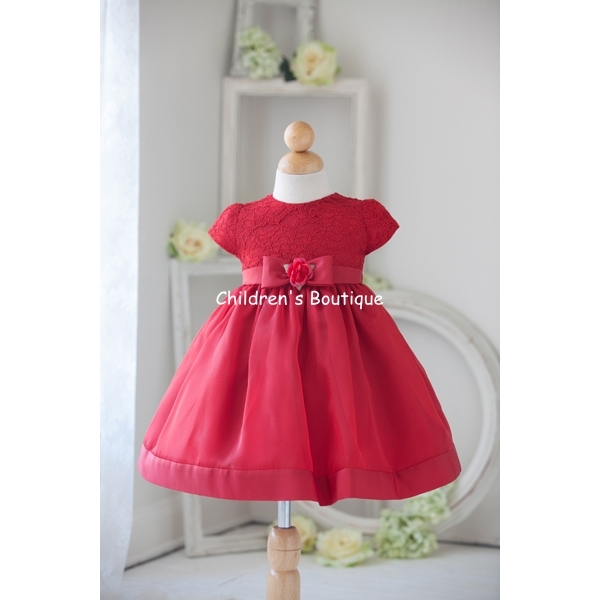 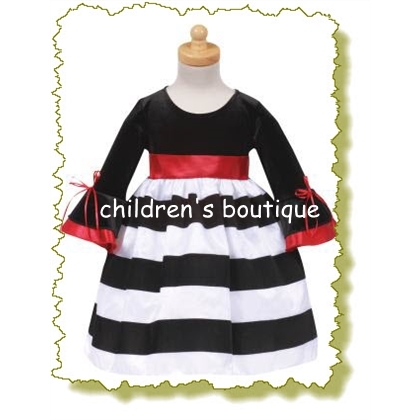 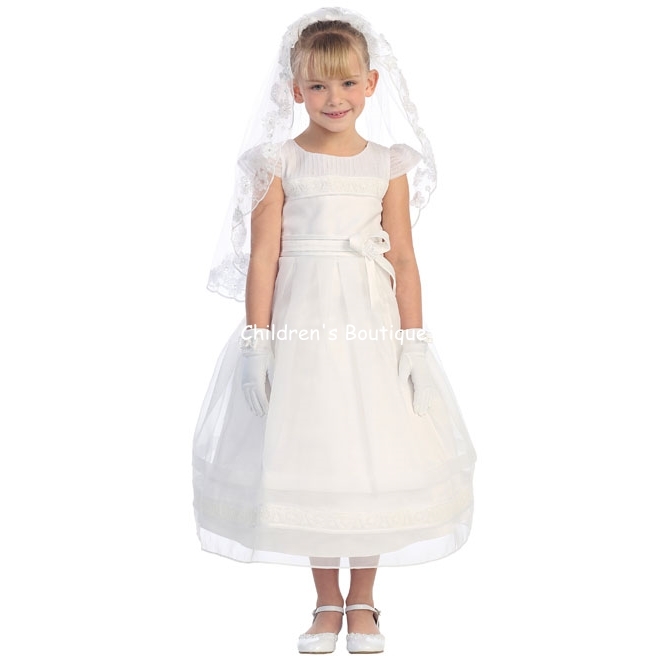 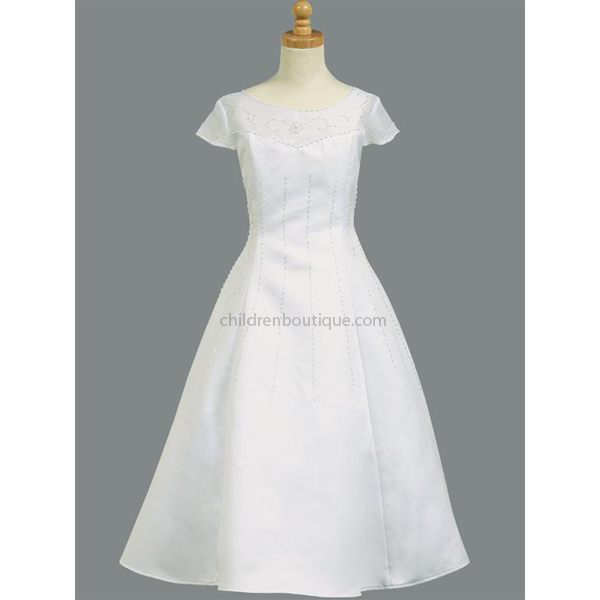 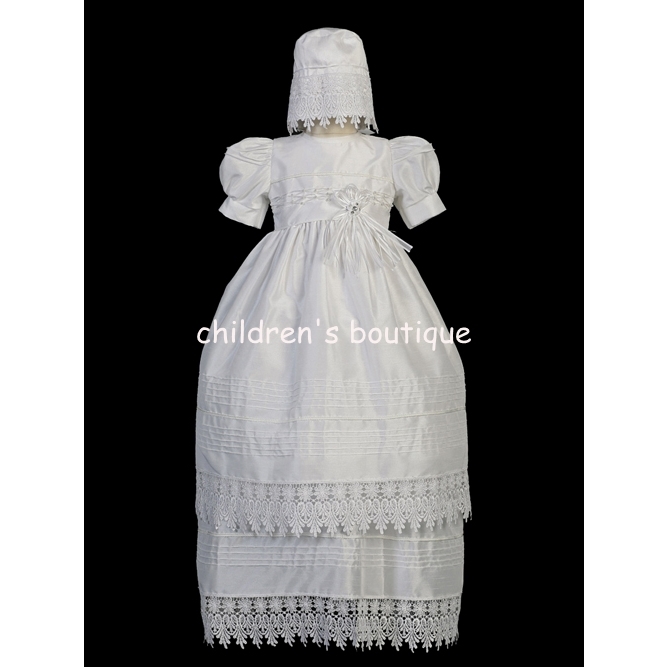 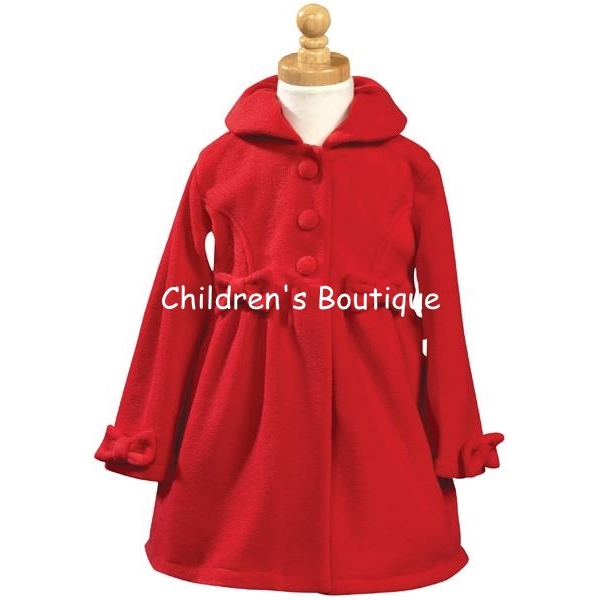 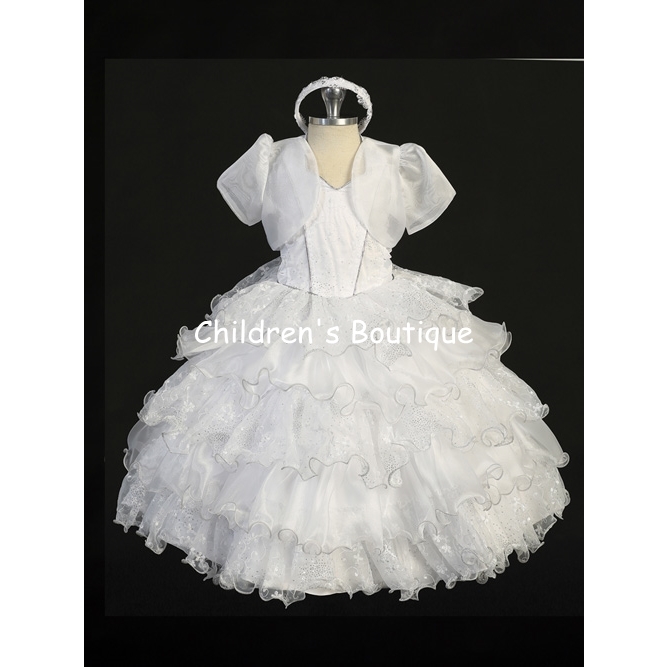 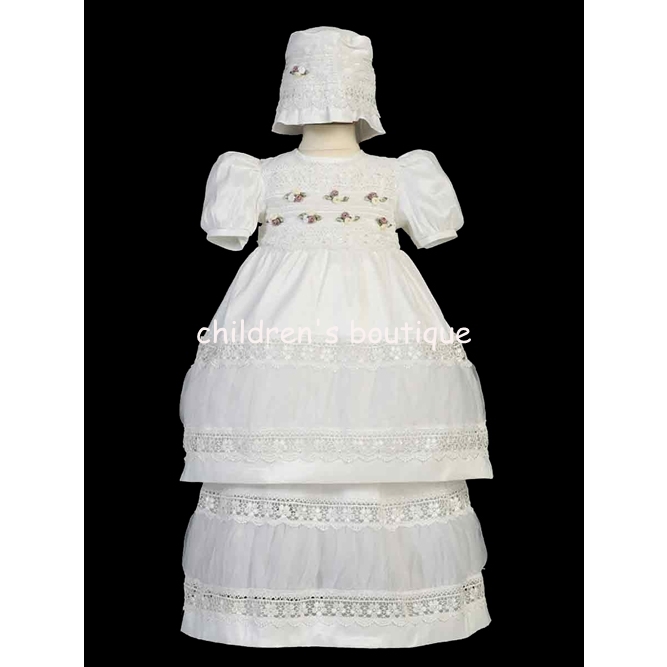 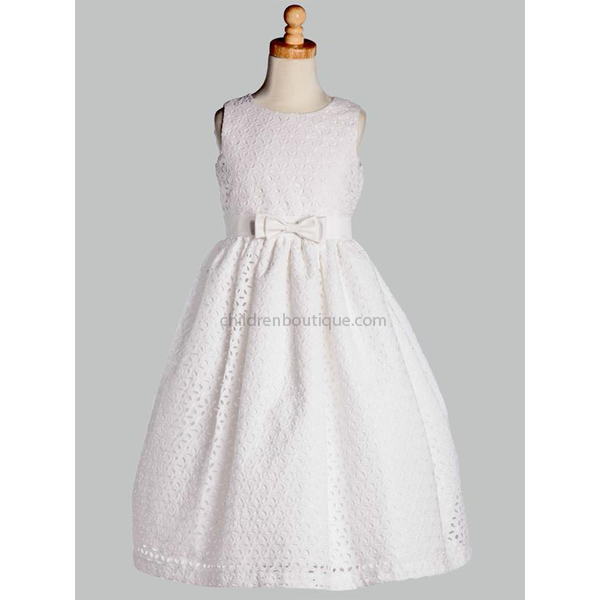 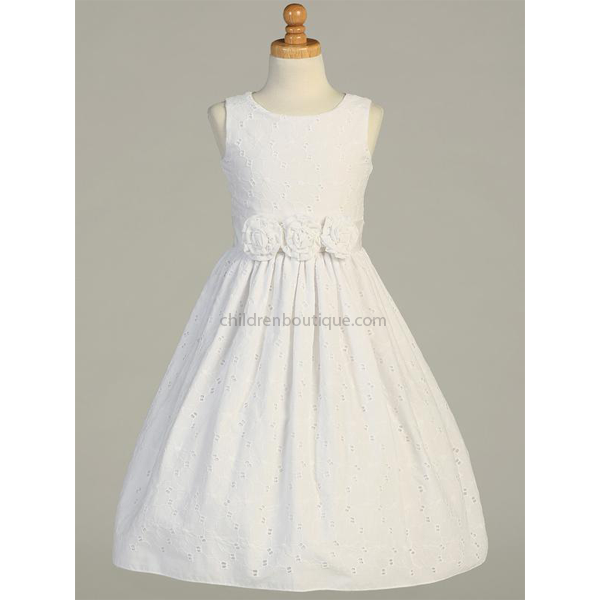 Children's Boutique offers a variety of styles for all of your special occasions. 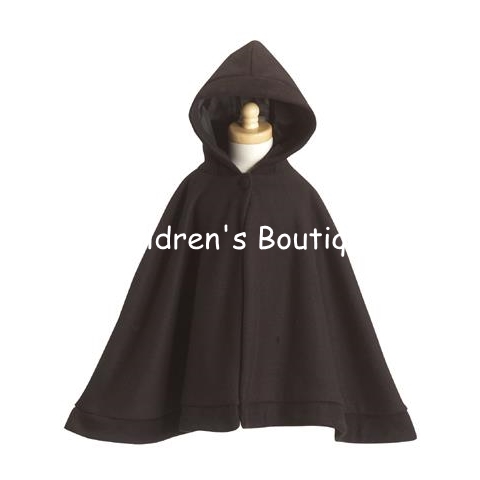 New items are frequently added so be sure to check often for the latest and greatest in cutting-edge fashion trends. 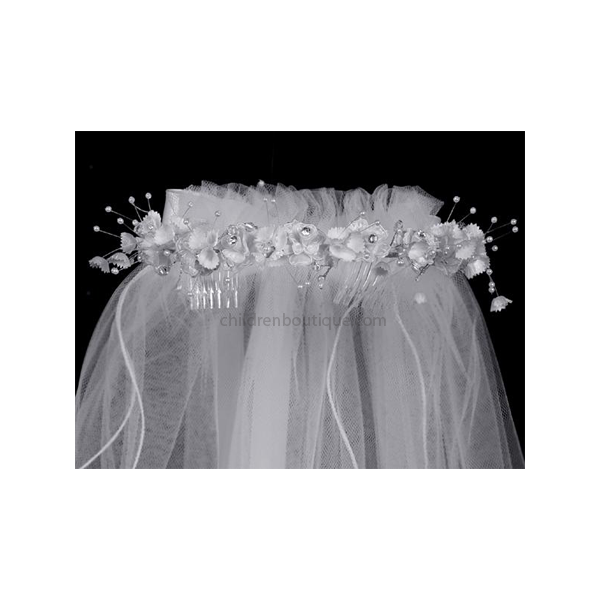 Beautiful Rose Lace Bodice with Tulle Skirt. 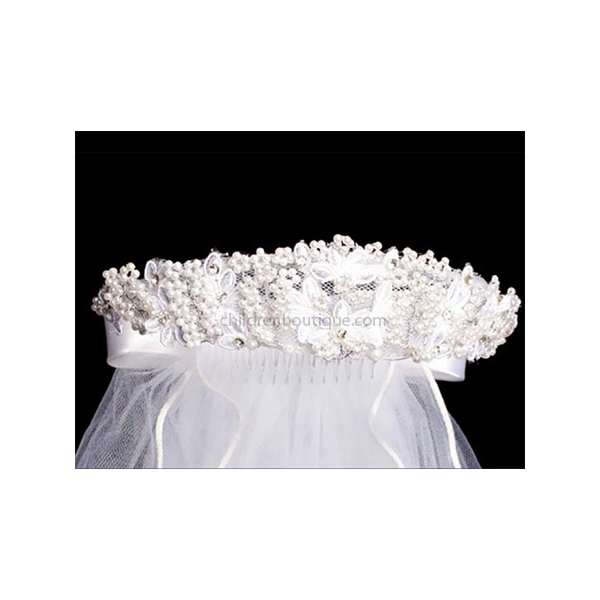 Criss-Cross Corset Ties Glitter and Organza "2136"
Criss-Cross Organza and Glitter Tulle Ruffles "2135"